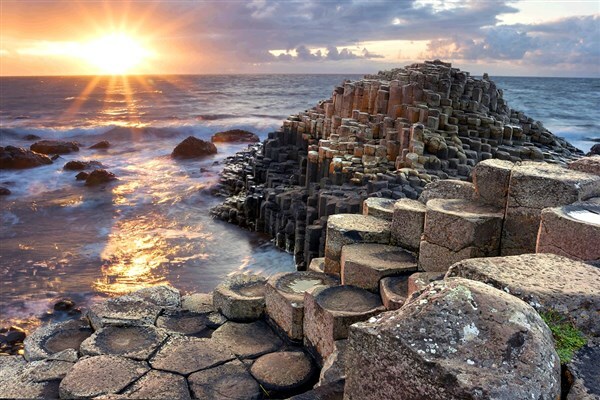 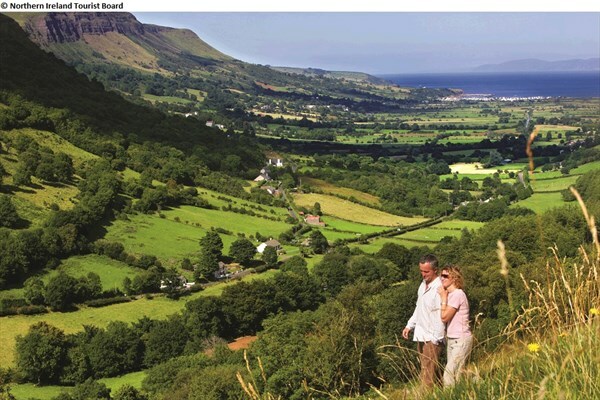 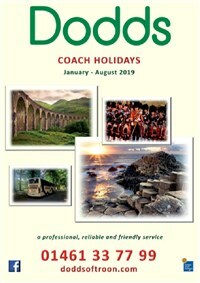 A fantastic short break seeing some of Northern Ireland's most famous attractions and beautiful scenery, with a blue badge guide to accompany you through the picturesque villages and unforgettable scenic locations of the Antrim Coast Road to the Giant's Causeway. 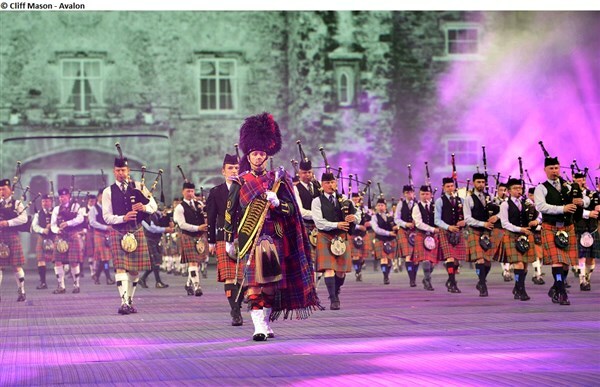 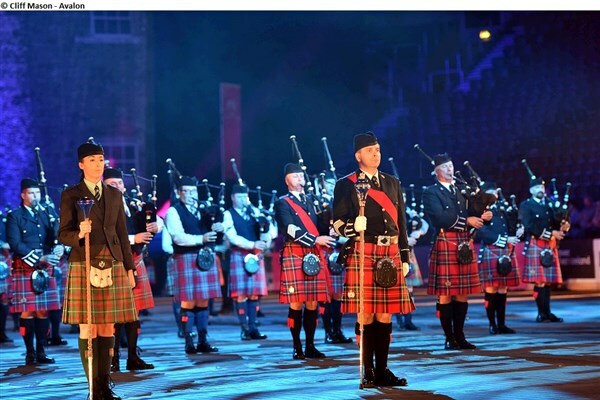 Also includes entry to the Belfast International Tattoo, the largest musical and dance event in Northern Ireland, which includes acts from around the world. 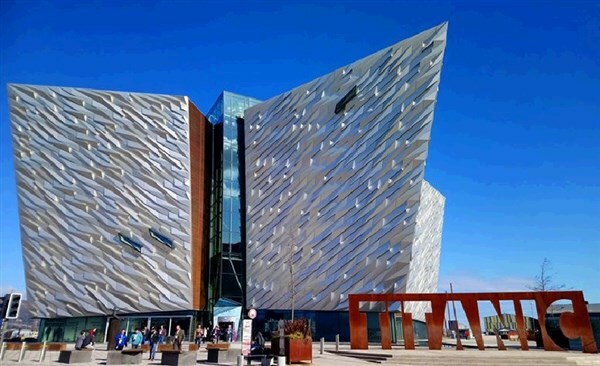 For full details, Trading Charter and Booking Conditions click here.